How is the Bible Fractal Supernatural? 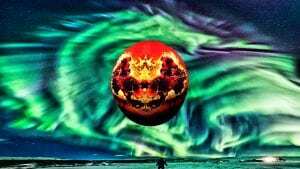 What are Supernatural Bible Fractals? Fractals have been studied by mathematicians and technicians for several decades now. They have many practical purposes in our scientific world. 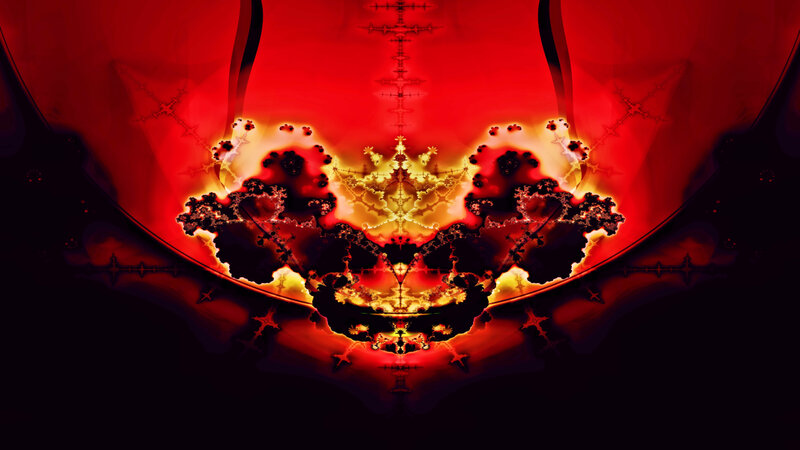 But what these ‘mysterious fractals’ are really about was revealed to me, by-in-large, in the summer of 2014. The Bible Fractal is the fruit of 25 years of intensive study in Bible numbers, mysteries and codes. 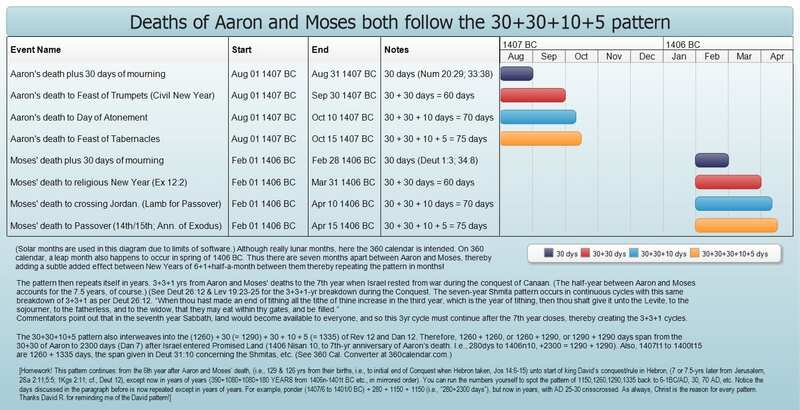 The Bible Fractal was deciphered using Bible timelines and numeric. When applied to fractal geometry, order is created out of fractal chaos. 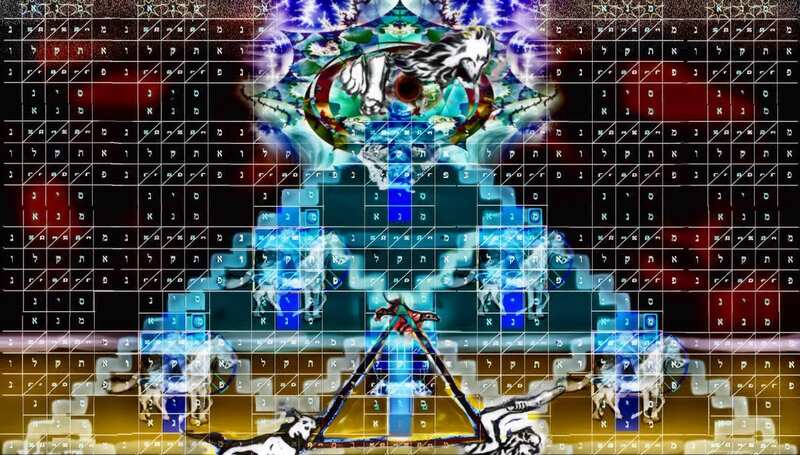 One by one, layers of this single Bible fractal scene in heaven will be explained to the public as the Lord wills. It’s supernatural because fractal geometry belongs to another dimension of reality in that it uses what is called, “imaginary numbers“. It’s supernatural because each individual image came by revelation and is part of one colossal scene in heaven. This scene encompasses that which was, and is, and is to come. It’s supernatural because, in order to view this heavenly scene all at once, it would require a screen literally the size of our galaxy. It’s supernatural because these scenes from heaven lay just beyond our relatively flat plane of existence. It’s for this reason that all images are transparent — you can see other images behind, within, or a part of the one focused on. It’s supernatural because God has created order out of what should be fractal chaos! It’s supernatural because as we worship Jesus, who sits on the throne, revelation comes to him who ponders these heavenly visions. Worship is the key to revelation and power. It’s supernatural because the release of these heavenly scenes to the public comes with powerful signs and wonders, timed to the fractal’s numeric. The first example of this is the 30-day span from the U.S. solar eclipse unto Hurricane Maria over the U.S. state of Puerto Rico, and the astonishing events in between. As you read the below quote, keep in mind that if meteorologists went by the last month (29 days) of the Jewish calendar (about which we just spoke), rather than the Gentile month of “September”, then “Elul” was just as remarkable. To this “30 days,” you can add the “10+5 days” to the shooting in Las Vegas and then Storm Nate, as explained in my video. The information in the below chart was understood and posted on 1260d.com a few weeks before the eclipse. (The first post ever on 1260d.com was one month before the eclipse, (on Jul 24, 2017, “Av 1”). “Av 1” is, therefore, the anniversary of the death of Aaron, which, as explained in the post, is 70 jubilees ago, less seven years. (The date-stamp on my first post is incorrect! It wrongly shows when I first began working with the WordPress software! I went to the trouble of proving this small point by creating a one-minute video showing the hidden date-stamps within my WordPress administration. The below revelation came in response to someone close to me telling me that they had just begun a 40-day fast starting the evening of July 23, and if that 40-days was significant. Update: this pattern of calamities that came at ten-day intervals has continued, and is further discussed at this link. 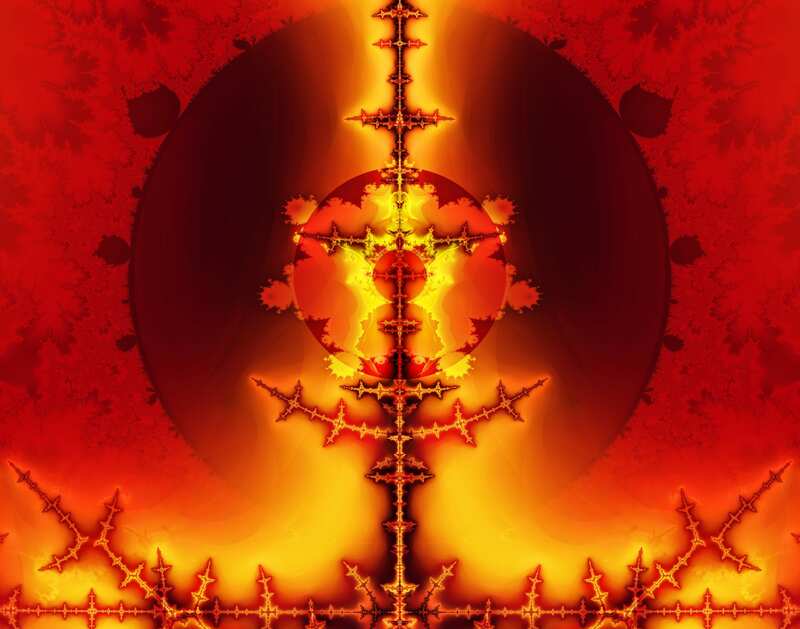 The general consensus is that theoretical fractals are infinitely self-similar, iterated, and detailed mathematical constructs having fractal dimensions, of which many examples have been formulated and studied in great depth. Fractals are not limited to geometric patterns, but can also describe processes in time. 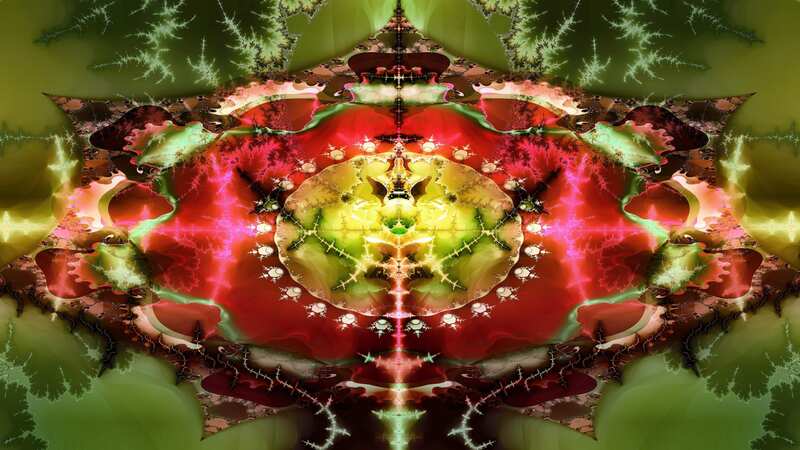 Fractal patterns with various degrees of self-similarity have been rendered or studied in images, structures and sounds and found in nature, technology, art,and law. Fractals are of particular relevance in the field of chaos theory, since the graphs of most chaotic processes are fractal.